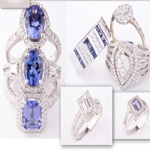 We design and manufacture jewelry on the premises. We hold true to our philosophy of designing uniquely customized pieces along with first class service. At Ickinger we use sophisticated methods and principles to create any piece of jewellery at the utmost level of quality. No design is too difficult and we ensure that your design will be 100% accurate. With all this technology at our disposal, we have reduced the time spent on the production process. This translates into a jewellery piece of outstanding quality, completed in less time with a cost saving going directly to our customers. 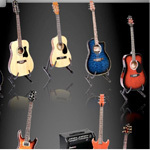 • Classical and acoustic bass, all of these are also available in electric models. 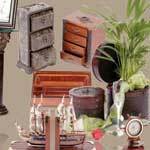 Timeless gifts for the home, office or friends, a luxury gifts store offering the finest gifts and upscale gift ideas for any gift occasion. 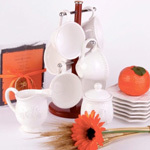 Luxury wedding anniversary gifts, retirement gifts, executive business gifts, corporate gifts, and birthday presents.